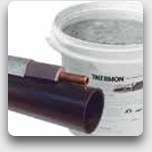 Thermon holds a unique position as the only international trace heating company offering both steam tracing & electrical heat tracing systems. 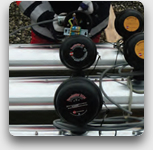 Since 1954, Thermon has concentrated on industrial demands for the application of external heat to pipes, tanks & instrumentation. 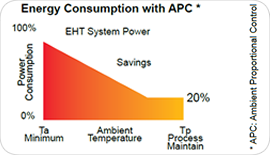 optimizing the customer’s cost of ownership & plant efficiency. Previously known as unitemp, we are proud to have entered a partnership with Thermon Group Holdings Inc.
Heat reflective foil wrap & weatherproof outer covering. 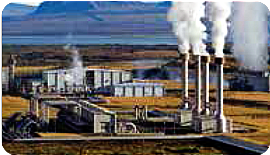 Steam applications range from freeze protection to maintaining temperatures close to that of the steam itself. 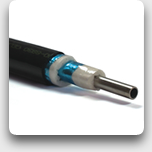 Reliable operation on surfaces prone to vibration. 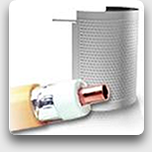 by providing innovative and reliable heat tracing solutions at the lowest total cost of ownership. 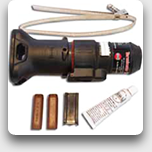 Thermon engineers and specialists located throughout the world ensure that all factors are considered. Thermon can provide detailed design engineering, project management with project drawings and documentation, commissioning and maintenance. 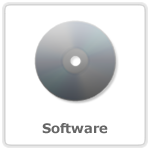 Please check the Info Center or any related product pages for a full list of Downloads available. 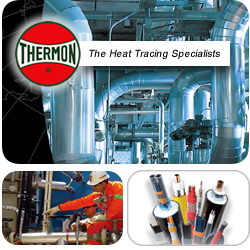 Thermon can help you with all aspects of heat tracing for pipes, vessels, instrumentation and other process equipmen. Together we can ensure that materials selection, circuit layout, installation and operating costs will all be considered for your particular application. 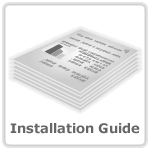 From initial planning stages through installation and final commissioning, Thermon provides a total systems approach precisely tailored to meet your heat tracing needs. 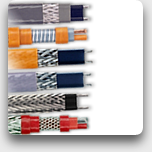 Solely focused on the heat tracing industry since 1954, Thermon’s experience will ensure that all factors are considered. Thermon can include detailed design engineering and project management with project drawings, documentation, commissioning, site audits and maintenance. 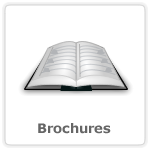 We can help you make informed decisions about the heat tracing options available to you based on materials, installation, maintenance and operating costs. 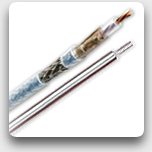 Heat tracing systems are not often a priority when energy reduction initiatives are being considered. However, when the total heat tracing load in a large system is considered, savings can be significant. 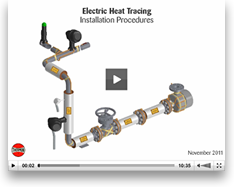 Thermon has developed sophisticated, yet easy-to-use software packages that provide detailed design and performance information for electric and steam tracing. 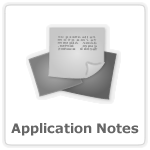 Users of CompuTrace® are able to input design data into the program and obtain detailed system and thermal performance information. 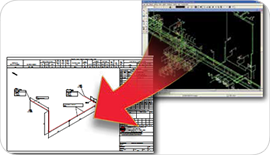 Thermon’s engineering capabilities also include the VisiTrace 3D Design System. This system utilizes data extracted directly from the customer’s 3D model database, automating the heat tracing design form start to finish. This allows Thermon to reduce client engineering man-hours to design large projects and provide“as-built” drawings in much less time. Thermon engineers and specialists located throughout the world provide design, product selection, installation packages, training and supervision, and commissioning. These dedicated professionals take projects from conception through completion and review each project's needs to make recommendations based on specific applications and code requirements. Thermon is committed to measurable contributions in health, safety and environmental aspects of our products, services, and operations. To realize this, all Thermon operations and employees work together to protect our environment and the health and safety of our customers, employees, and neighbors around the world. unitemp is now a proud member of the Thermon family: Read our partnership announcement. 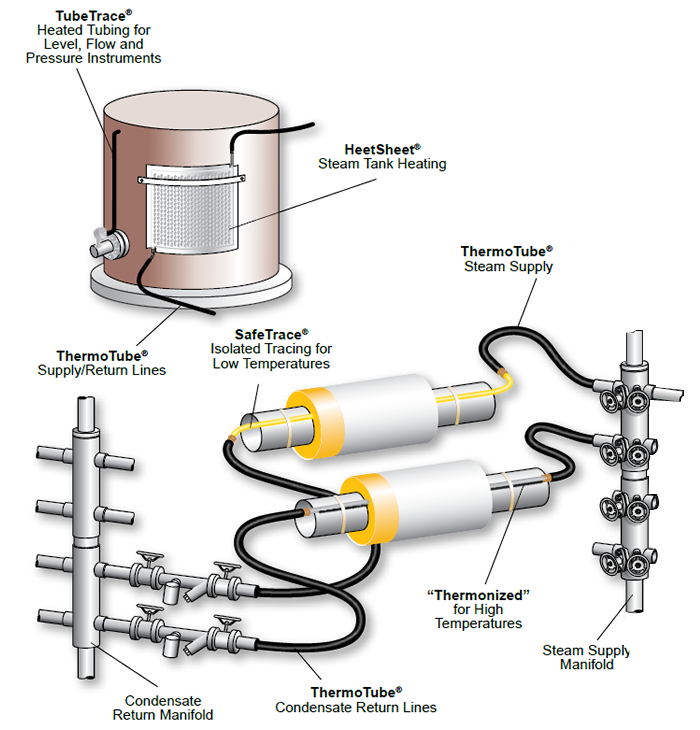 Thermon provides heat tracing solutions to the petroleum industry in the upstream, midstream and downstream components of oil and gas production, processing, storage, and distribution. The upstream sector requires elevated temperatures to move the crude oil and/ or raw natural gas to the surface. The downstream sector requires winterization to the refining, petrochemical, and distribution of the products. 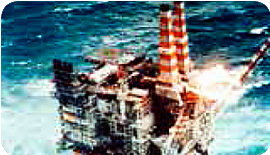 Thermon is a world leader in providing heat trace solutions in the power generation industry. 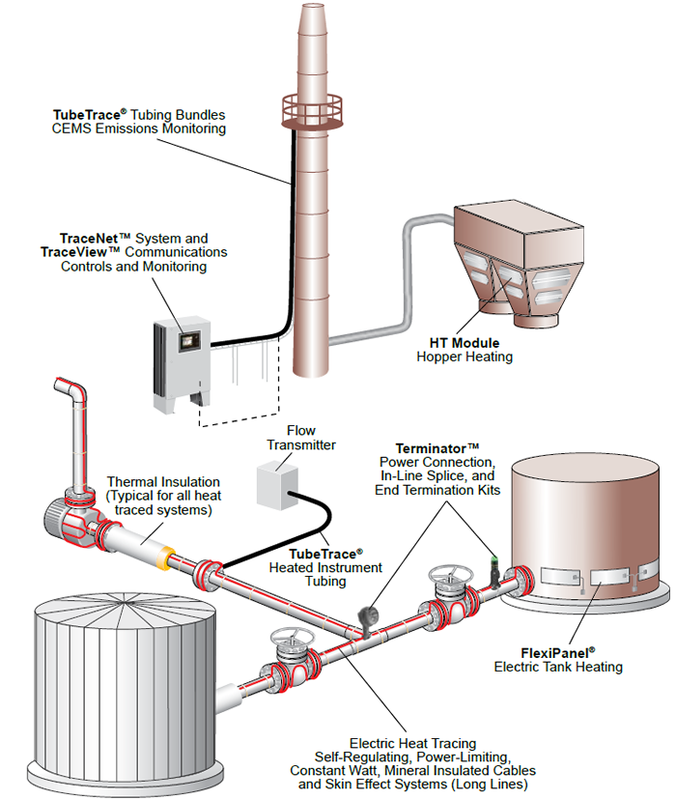 Heat tracing needs vary from providing winterization for steam and water lines, to maintaining fly-ash hoppers and “CEMS” sample lines above the flue gas dew point, to providing solutions for critical post accident applications in the nuclear industry. 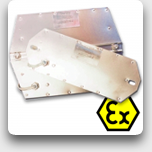 Equipment must operate reliably in order to produce energy and maintain control of the plant. Thermon expertise and experience is unparalleled.